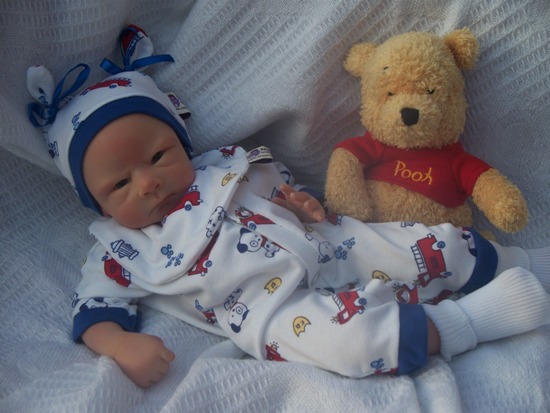 need baby dolls clothes in the uk quickly for a baby because you cant find proper baby clothes so small? 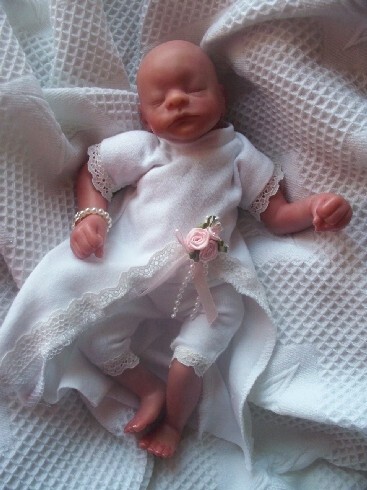 are you are desperately looking for dolls clothes to dress your baby that has sadly passed away because there is nothing else ? 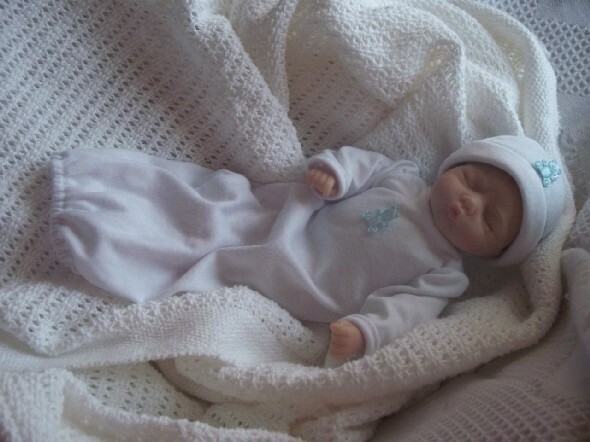 no need to worry any longer Cheeky Chums supply proper baby clothes so tiny that they could fit a very small doll. specializing in baby bereavement clothes Cheeky Chums provide all you need to dress a real baby from top to toe.sizes start from 12 week pregnancy - 40 weeks gestation baby clothes. 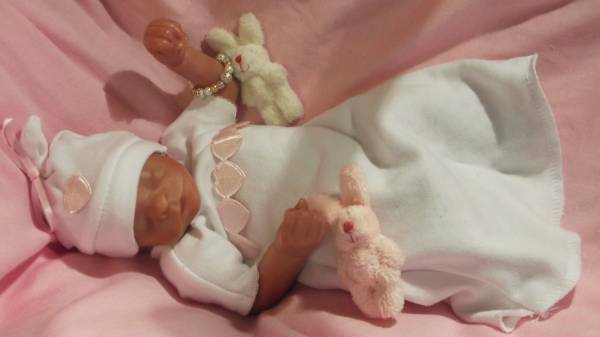 if you need reborn dolls clothes that are so cute, then these baby clothes at Cheeky Chums wont fit. that's because they are made in more realistic body sizes to that of very premature babies born asleep due to miscarriage under 24 weeks pregnancy. 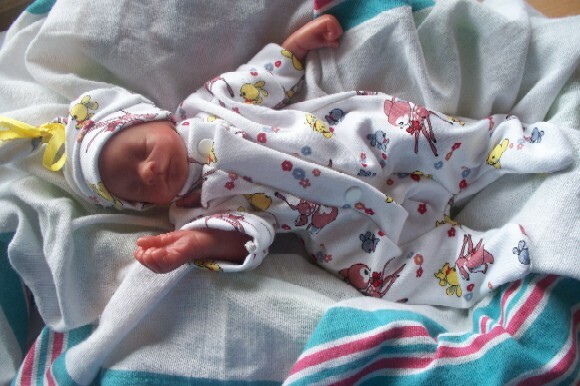 Although you may see photos of reborn dolls modelling these outfits, it would be very sad for parents to see a baby that had passed away showing what an outfit looks like on,so that's why we use the reborn dolls to model the clothing instead. on numerous occasions Cheeky Chums do make clothes to fit a reborn doll but cannot send them out as a fast delivery due to being hand made and priority is given to a urgent baby bereavement order (first so the family can get them in time for the funeral ) if you need something making do tel us on 01942 254259.